Wii MotionPlus Hit By The Delay Hammer? Where for art thou MotionPlus? 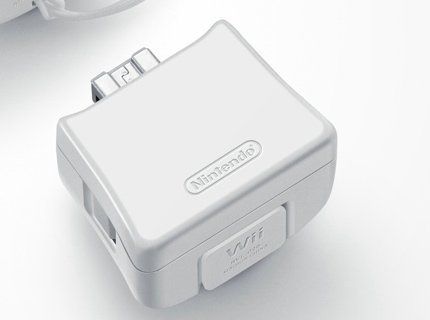 IGN’s Wii podcast has added to already escalating rumours that Nintendo is having problems with the much-hyped Wii MotionPlus peripheral, and that it may not see the light of day when originally anticipated. The device, which is said to make the Wii Remote even more responsive to movement, was due to be launched in June, presumably alongside the killer app that is Wii Sports 2, but when that game failed to materialise on Nintendo’s recently released 2009 schedule, tongues inevitably started waggling. Nintendo is internally struggling with Wii MotionPlus, trying to figure out a few hiccups. 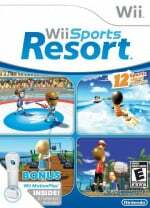 We’ve also heard rumours that Wii Sports 2 will have its number of events reduced from 10 to 8, which is a bit of a disappointment. EA recently got us all excited by seemingly confirming that the MotionPlus would be out before July, but this latest news makes that look rather unlikely. However, Nintendo hasn’t officially said anything on the matter as yet, so let’s keep the faith until it does. Interesting... at that SEGA event the other week I was talking to one of the MadWorld team about this, he said the MotionPlus was really impressive, he's had a go on one... however I was surprised to learn that you CAN use the nunchuck with the MotionPlus add-on, I always thought it was going to be one or the other - perhaps the problems are related to that? When it comes out, it comes out. Whattya gonna do? I'm jealous of you Ant for getting to speak to the MadWorld team.